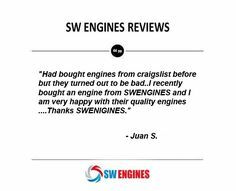 When people are shopping for a mid-size car or SUV, safety is important. 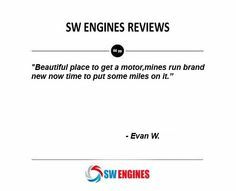 The following is a list of the safest vehicles on the road today and the features that make them safe. 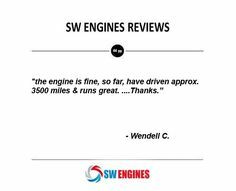 Auto braking when pedestrians are detection. 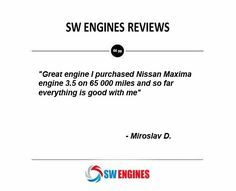 While looks, roominess, power and performance are important when choosing a vehicle, a good vehicle must also keep its occupants safe. 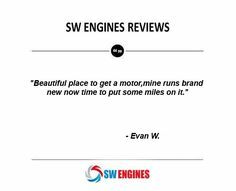 The vehicles listed above combine style, creature comforts and technology with the best safety features in the industry. 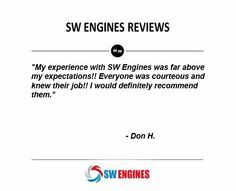 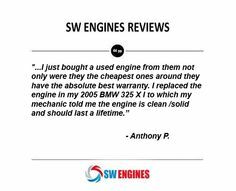 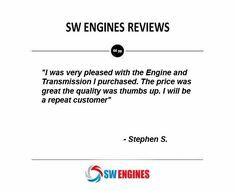 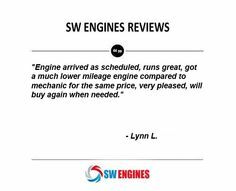 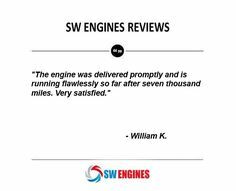 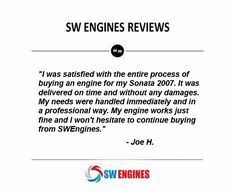 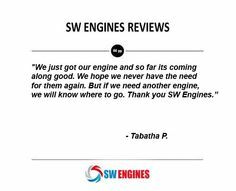 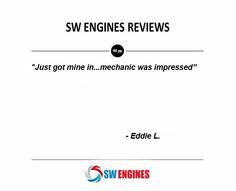 Visit swengines.com for more SUV and car engine information.